Monsters and mysterious beings in the night have long terrified children after their grandparents told them an ancient tale that ended with a child being kidnapped in the middle of the night. Today, those stories of monsters have gone on to become myth, movies, and even video games. People are still terrified of them, and some people cannot sleep in the dark because of it. Here are ten monsters that have longed instilled fear in everyday people. 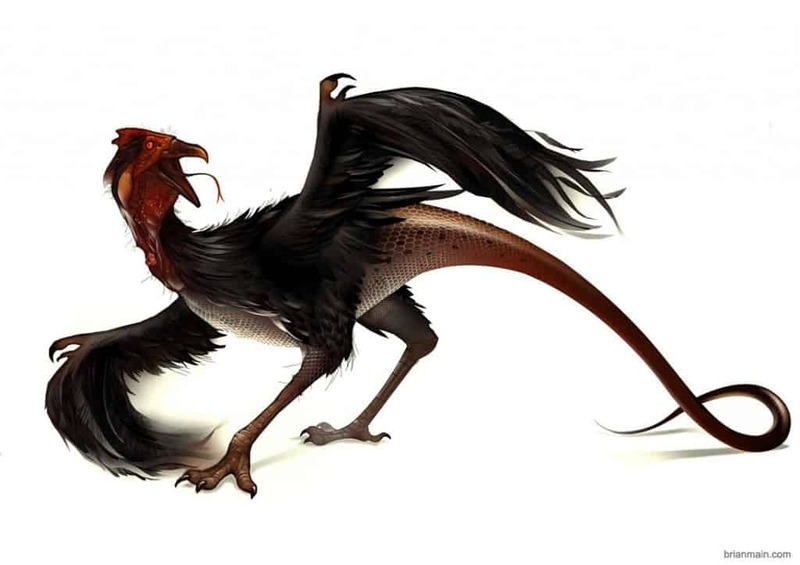 The cockatrice is said to cause death by simply looking at its victim. The myth claims that any person who catches the sight of the giant bird-like lizard can turn to stone. Their saliva is said to be just as deadly, and can kill a grown elephant with a single drop. 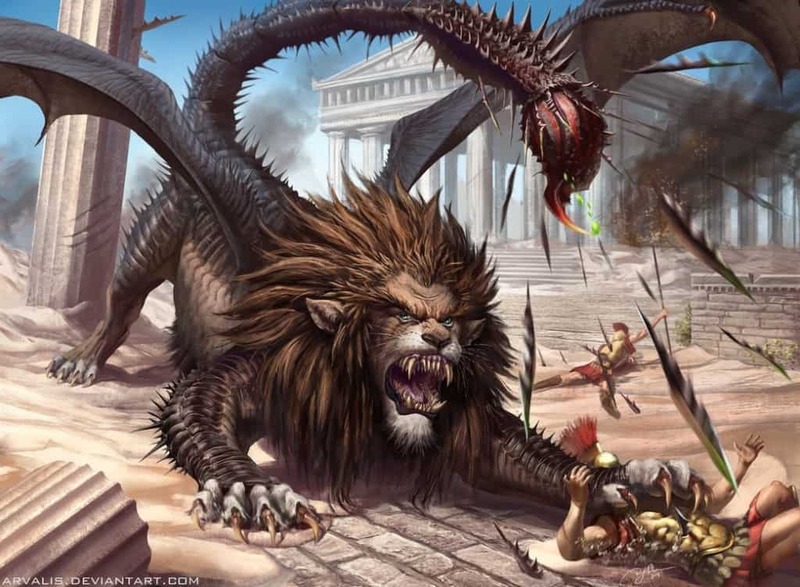 The manticore is a legendary being that has the body of a lion, a human head with multiple rows of sharpened teeth, and a trumpet for a voice. Some claim the beast is horned, others say it is winged, and still some say it has both. The tail is capable of shooting poisonous spines that can kill instantly or paralyze. 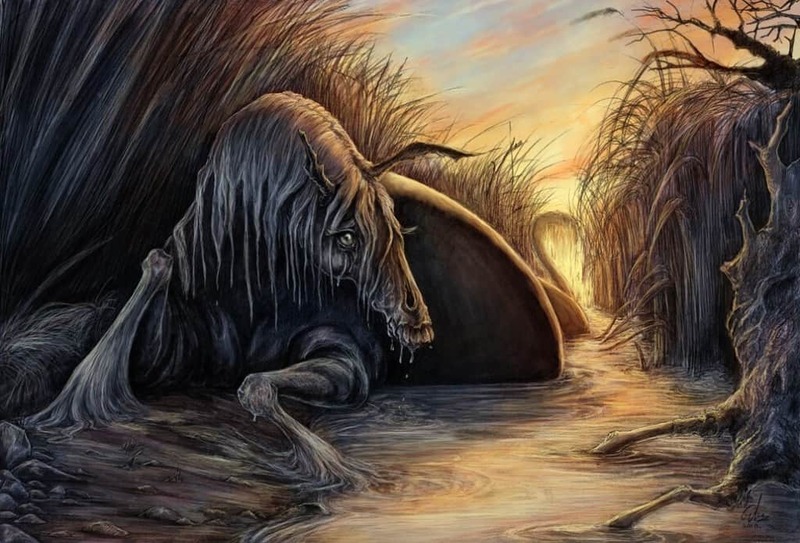 The Kelpie is said to be a supernatural water-borne horse that haunts the numerous rivers throughout Scotland and Ireland. Its appearance is said to be both haunting and powerful. The creature is said to be so cold it can cause death with a single touch. Honestly, the Soucouyant is terrifying. 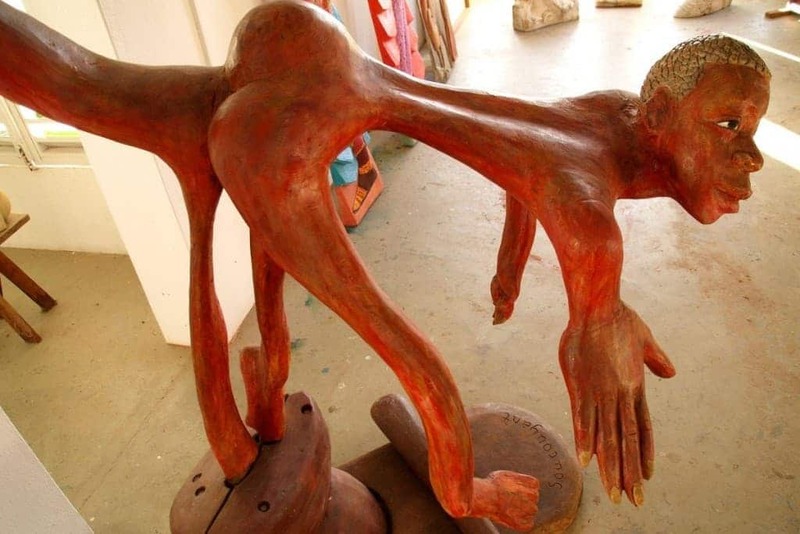 It is a bizarre creature that comes from Dominica, Trinindad, and Guadeloupean lore. They are supposedly similar to vampires, but the being removes her skin at night and flies in the form of a fireball. 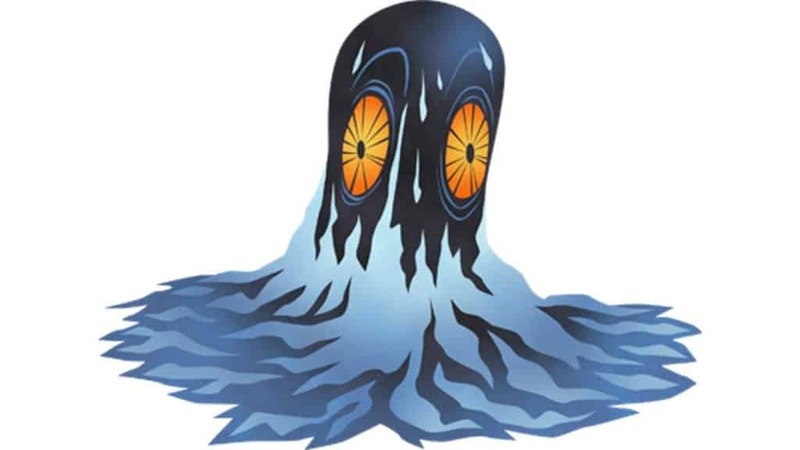 Anyone spending time at sea in the areas surrounding Japan should be terrified of the Umibōzu, a sea-based spirit that is said to capsize ships and kill sailors. The creature is thought to be a once-drowned priest of old. The Hidebehind is a nocturnal creature born from American folklore. 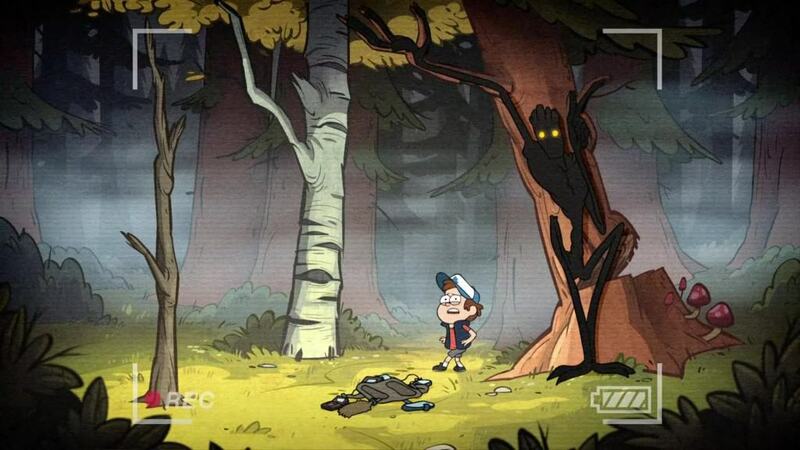 The beast preys upon those stupid enough to wander through the woods alone. The creature generally stalks its prey without being noticed by hiding in bushes, behind trees, or in the branches above. A Bakeneko, in Japanese myth, is a massive cat with supernatural powers that grows to a large size and has an elongated tail. They can change their appearance – from bigger to smaller. They tend to haunt homes, creating fireballs and terrifying those who are sleeping. 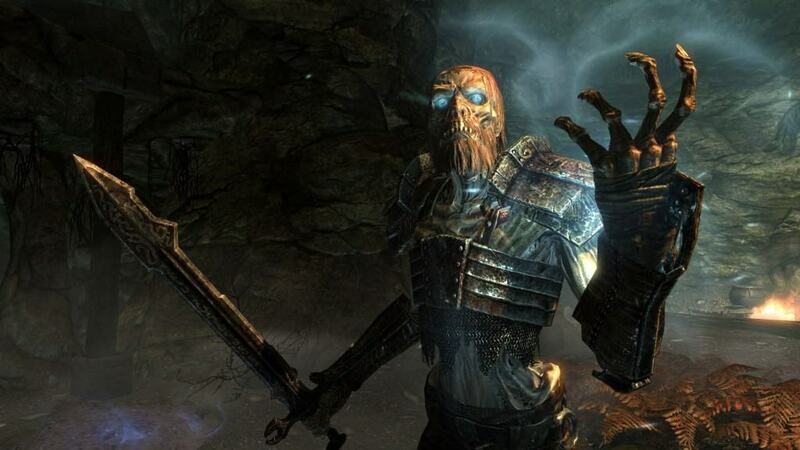 The Draugr is an undead being from within Norse mythology. The creature is thought to come from the graves of dead Vikings, and will ressurrect the deceased in order to protect their treasure. They are taller than man, have stronger bodies, and are capable of devouring the flesh of the living. 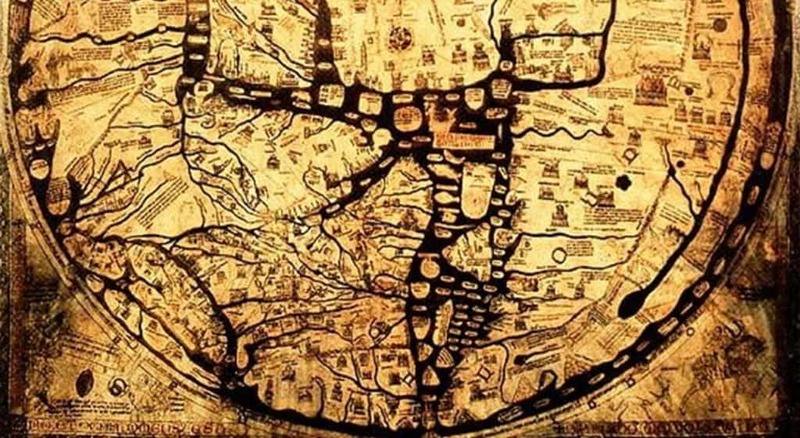 Pliny, a well known writer, offered his first account of a monstrous race back in 77AD. At the time, the man is said to have described these creatures as half-beast, half-man, all of whom were created by the gods to wreak havoc. 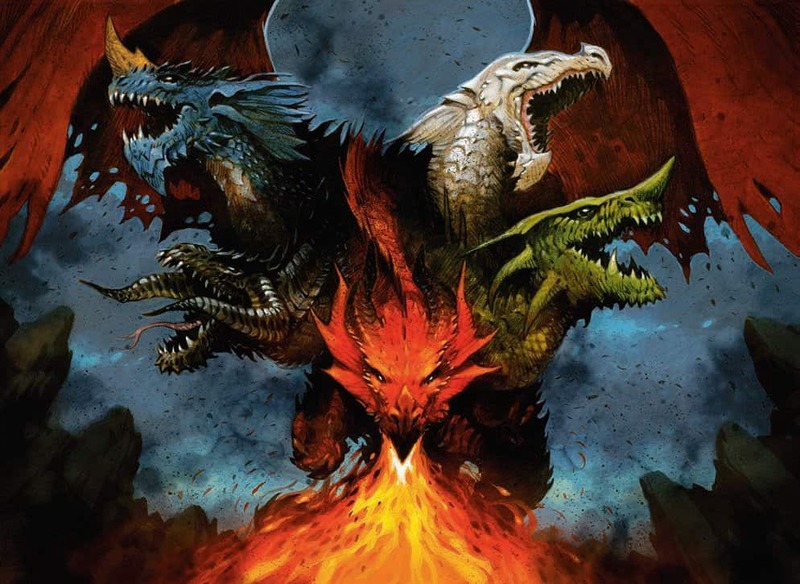 The Tiamat comes from Babylonian mythology, and is said to be far worse than a sea dragon or serpent. The terrible beast is thought to give birth to dragons, scorpion-men, and even mermaids.